Michael Avenatti Launches Federal Campaign PAC - Joe.My.God. The organization, formed Thursday, will be called Fight PAC, he said in an interview here in between meetings at the Democratic Party’s annual summer meeting. 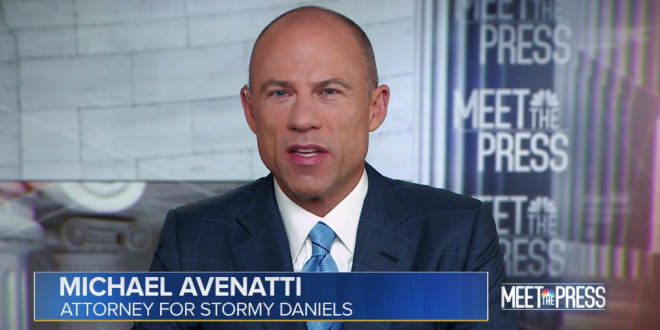 In the coming weeks, Avenatti said, he will begin making endorsements.